It's the Big Apple Giveaway! and we are giving away 50 movie passes. (Each movie pass admits two pax.) To stand a chance to win : 1) Tag a friend in the comment section below and tell us which is your favourite Big Apple Donut and why is it your favourite? 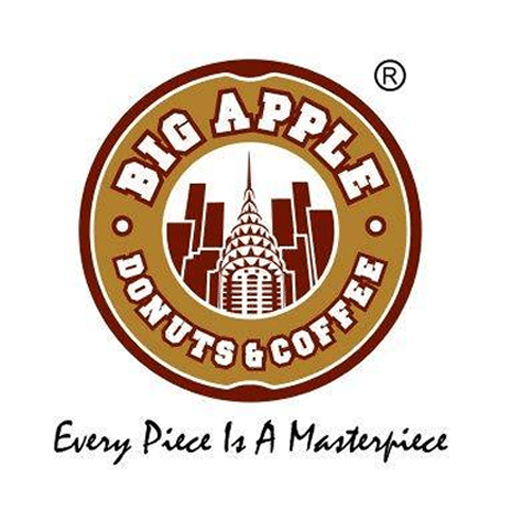 2) Make sure you and your friend follows Big Apple Donuts & Coffee - Malaysia and likes this post. 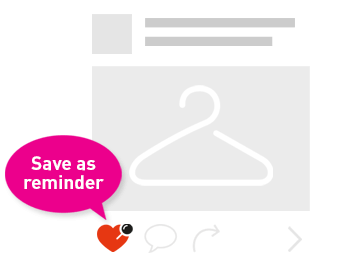 (We will be checking!) And finally, winners will be chosen on the 18th of June. Winners will be approached via DM and the movie passes will be posted to them. Good Luck! BIG APPLE HOME TIPS Bug problems? Here's an effective home made solution - add a few drops of washing detergent to 1 cup of cider vinegar, then place it where it's needed, even in the cupboard you think has these pests. After a week you'd be amazed by the result! What's happening here is that the vinegar attracts the insects and the soapy solution traps them. Good luck! 6 Big Apple vouchers with amazing deals! 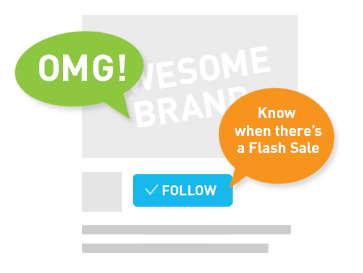 Get all with any purchase! The Dream Vacation contest has drawn to a close and here are the happy winners collecting their prizes! Again, congratulations to the winners and a big thank you to all who participated. More to come for 2018, so stay tuned! Just a few more days till the end of Big Apple's delicious new year donuts. Available till 31st Jan so grab 'em now!